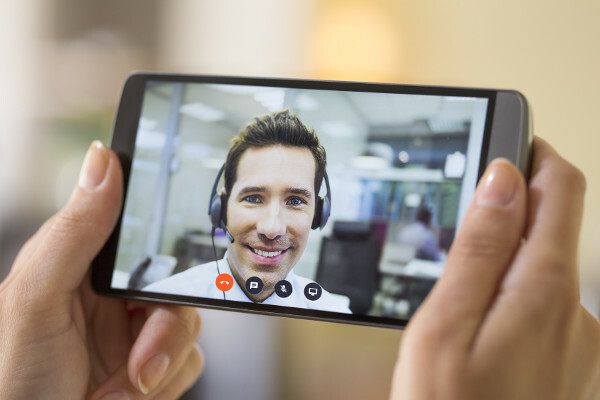 Have high quality video meetings joining PCs, SIP/H323 video systems, smartphones and more. 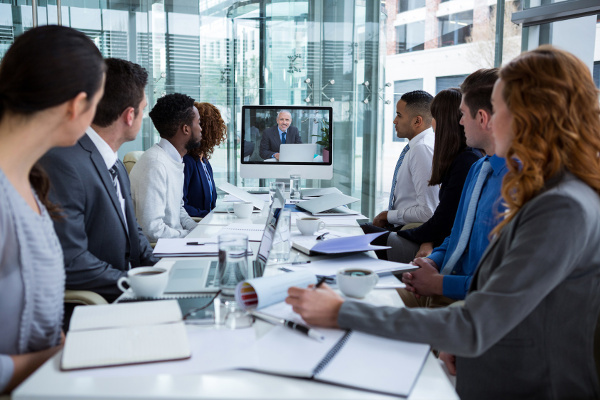 Have your video meetings starting automatically at the scheduled date and time and let the virtual meeting room call your video conferencing systems when call starts. Register your video systems in the VEEDEEO cloud and have your video infrastructure integrated with your virtual meeting rooms. Strengthen your corporate identity by having your company's logo as your virtual meeting rooms wallpaper and in the meeting email invitations. Our video meetings are available at an affordable monthly fee, suited for companies of all sizes. $ available as an add-on.